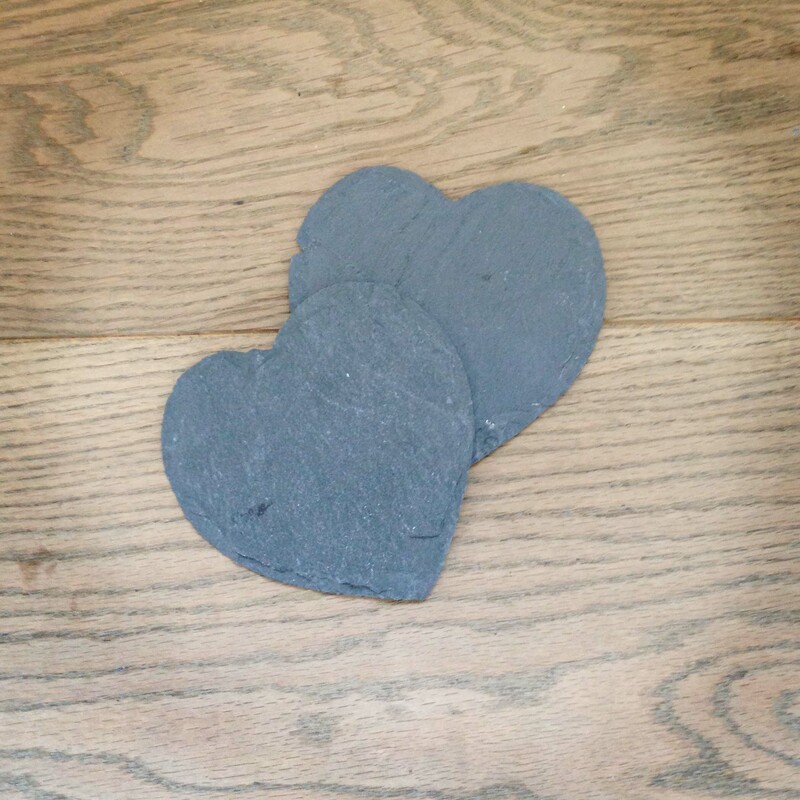 Large slate hearts price £2 each. Small slate hearts £1 each. Perfect for cheese and biscuit platters.